It's the beginning of October and the start of Autumn/Halloween recipes! Halloween baking requires lots of effort and an amount of food coloring, enough to put permanent black & green stains on your teeth (I love it though). Fall baking, on the other hand, is so easy. You just need some simple ingredient, like toffee, walnuts or apples, and voilá! You get the most comforting and delicious treat. 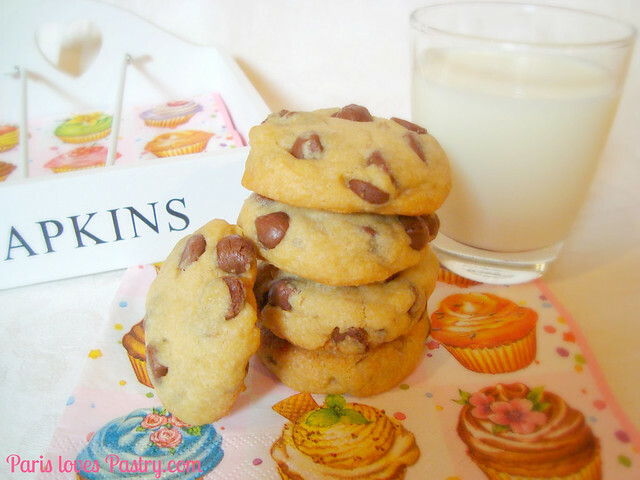 These chocolate chip cookies were crisp on the outside and delicate from the inside. The original recipe are actually toffee bars, which I've made once before as well but didn't put on this blog. Those were great as well, to view that recipe, click here. Rating: 4.5 out of 5. - Preheat the oven to 350 degrees. Butter a 9 x 13-inch glass baking dish. - In a large bowl, beat together the butter, sugar, salt, and vanilla. Add the flour and mix well to combine. Stir in the walnuts and chocolate chips. - Press the dough into the prepared pan. Bake until golden and set, about 20 minutes. Cut into even squares while still warm. These look and sound so tasty . 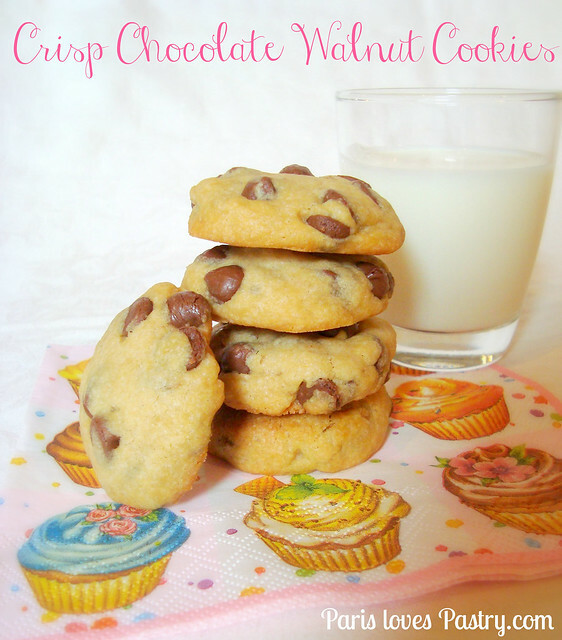 Walnuts and chocolate - that's a great combination. I am such a terrible sucker for chocolate chip cookies in their various disguises. Adding these babies to my must try list! Yum! I love toffee - what a great addition to chocolate chip cookies.